For years, Operation Rescue has been working to expose the dangers of abortion with photographic evidence, video footage, and 911 reports. 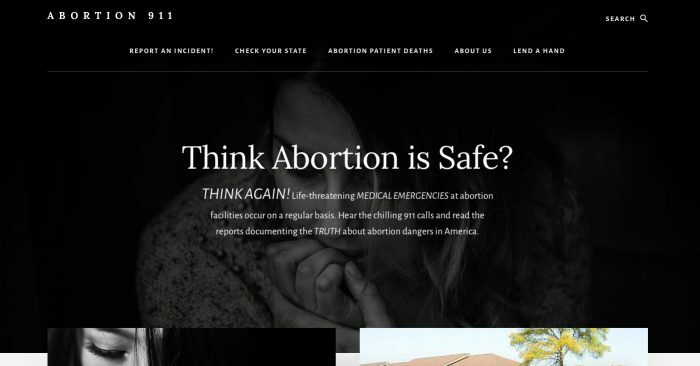 Now, the pro-life group has created a website that will show pro-choice Americans just how unsafe abortion really is for women. Abortion911.com will feature all of the information Operation Rescue has obtained regarding abortion-related medical emergencies and maternal deaths. The site also features a “Check Your State” resource that lets users see reports regarding abortion-related medical emergencies within their own states. The size of each state name’s font is related to the amount of documented emergencies that have been discovered by or reported to Operation Rescue. In addition, Operation Rescue is asking the public to send their own photos, videos, and documentation concerning medical emergencies at abortion facilities throughout the United States. Operation Rescue has used the information they have collected over the years to help promote pro-life legislation, shut down abortion facilities, bring justice against abortionists who break the law, and expose the dangers of abortion. Abortion911.com will help expand those efforts. The pro-abortion mainstream media has failed to report on the dangers of abortion for decades. Abortion911.com is a website that is much needed in the pro-life and pro-choice communities and will expose the truth that making abortion legal did not make it safe. 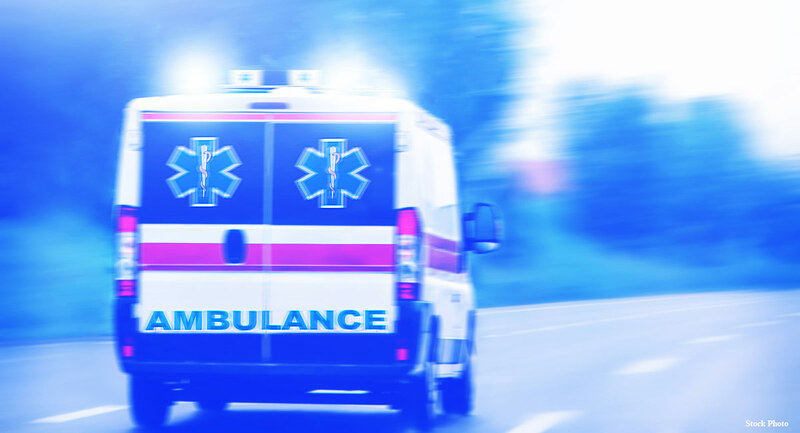 24-year-old Cree Erwin of Battle Creek, Michigan, was found dead just days after undergoing an abortion at Planned Parenthood, and hours after being treated at an emergency room for abortion complications. And an abortion facility in Chicago with a history of botching abortions recently had two abortion-related emergencies in a span of just three days. These cases are just the tip of the iceberg. There are many more abortion-related injuries that go unreported. Abortion911.com will do what major media outlets have failed to do – report the truth on the dangers of abortion.